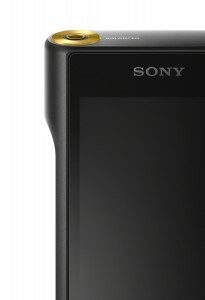 rodeasdown.com.au – Sony’s WM1A blows a flugel like a dream. If you’ve never heard of a flugelhorn you’ve probably never heard of Chuck Mangione, very possibly the world’s most successful flugel player. A flugelhorn looks like a trumpet but the tubes are wider and it’s a tad more vertical. It sounds like a trumpet too, only more mellow. Mangione started off playing trumpet but abandoned it for a flugel and in 1977 released Feels So Good, a single that reached number four on Billboard’s Hot 100 chart and topped its Easy Listening chart. Lots of people who have the recording still think he’s playing a trumpet. Aye, there’s the rub. It was only when I was using Sony’s WM1A portable and Oppo headphones that I noticed Chuck and Esther sounded thin and top endy. No other tracks had the problem. Eventually I discovered I’d made the transfer all those years ago in AAC. Everything else on the playlist was in FLAC at CD quality or better. AAC at higher bitrates is pretty good but the WM1A makes what shortcomings it has obvious. 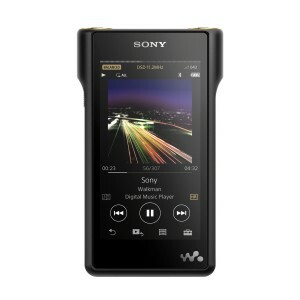 I’ve listened to lots of expensive digital portables, some costing lots more than the WM1A, but this is the one I’d buy. Two reasons: First the sound quality is fabulous and everything you’d expect for $1349. It handles major storage formats at resolutions beyond the ability of most of us to discern. 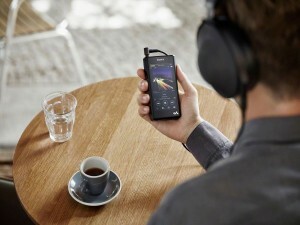 With high definition Bluetooth there’s premium streaming sound quality to equipment that has matching Bluetooth, and as well as a conventional headphone socket it has a 4.4 mm balanced output for headphones that have a suitable plug. They’re catching on slowly. The 128-gigabyte internal memory holds a mountain of music, even at high resolutions, and it’s supplemented by a mini-SD drive that takes the same again or more. Switching between them is seamless. Select the track you want and it plays whether it be in the internal memory or the SD.